Have you earned any nicknames on or off the track? C2 from when I was the second Connor on a travel soccer team, trouble just from being myself. I get Ricky Bobby a lot from my friends as well as the other great usual nick names from your friends. So everyone has a guilty pleasure, something they like that is not “all that popular.” One of mine is rocking out to some old school N’Sync, What is Connor Hall’s guilty pleasure? Late night Iracing. Ill stay up all night. So this is probably going to be a an easy one. What is your favorite video game? 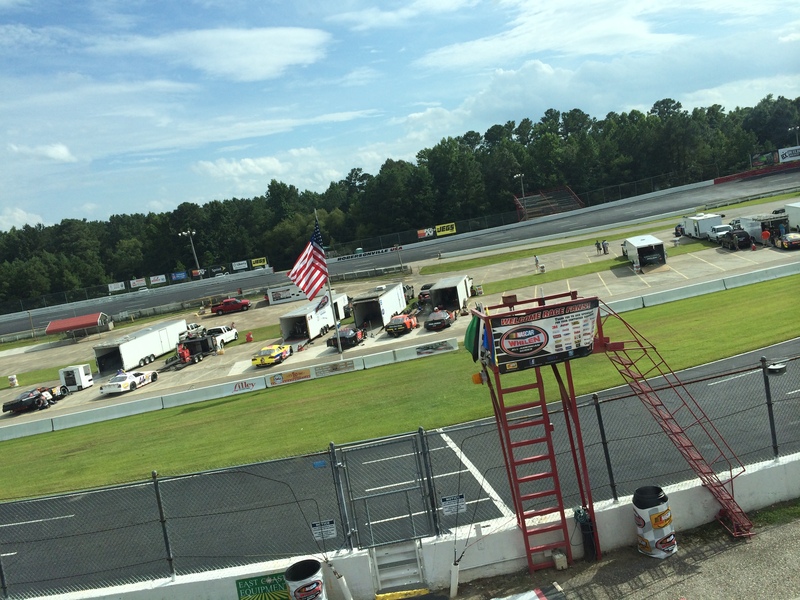 Robersonville, NC – Drivers are still pulling into the speedway as the gates have only been open for about an hour. Practice will get underway just around 6 pm for all divisions here. Current condition are partly cloudy with the sun peaking through here and there, still pretty warm. Limited Late Models & UCAR’s will still be running for an extra $500 as long as we have a new winner in each of those divisions. With out the presence of Bradley McCaskill, who will be running at Wake County tonight, so it really opens up the chance for a new winner. 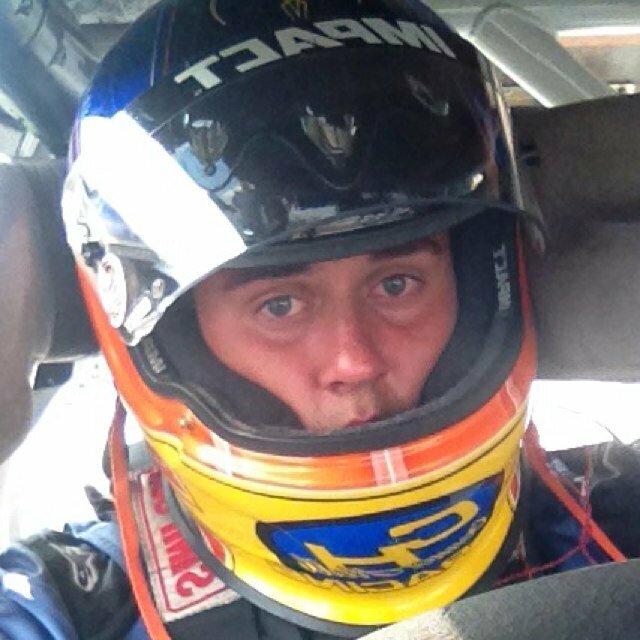 So far the UCAR division has seen five different winners this season we are looking to make it six tonight. Qualifying will begin at 7:30 PM tonight. 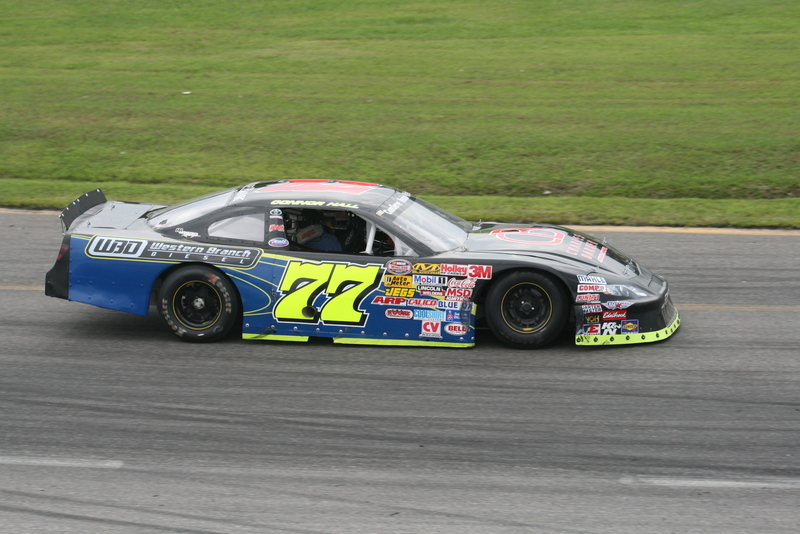 Street stocks will be given one lap, while the Limited’s and Late Model Stocks get their normal two laps. All other divisions will start by pulling a pill during the drivers meeting. I invite all of you tonight to tune in with us tonight on Twitter (@theweeklyracer) for LIVE updates from all the divisions running tonight.